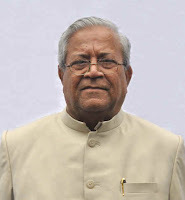 Updated List of Current Governors in India which are appointed by President of India for a term of five years is provided in this page. Those who are interested to know the current list of Governors in India or need to know State-Wise Governors details can continue reading this page and check the list of new Governors in India from here. Provided list of Current Governors and State-Wise Governors list will also help the students who are preparing for any upcoming competitive or entrance exam. Most of examination includes General Awareness as one of the section in which questions related to Current Affairs are asked so check the list of Governors as it will be helpful for you. This page provides you the List of Current Governors in India along with their period and other details. You may also get the complete details about Current governors of states here from this page. This list is important and useful for all type of competitive exams so have a look on given details. Complete List of Current Governors in India2018 is provided below for the easiness of comfort of readers. So, go through given details that are furnished by the expert team members of www.privatejobshub.in. 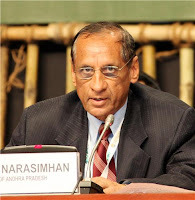 Shri E.S Lakshmi Narasimhan is an Indian supporting figure who has been the Governor of AP (Andhra Pradesh) since December 2009. Shri E.S Lakshmi Narasimhan supposed office as the Governor of Telangana on June 2, 2014. Previously Shri E.S Lakshmi Narasimhan was Director of Intelligence Bureau till 2006 and then Governor of Chhattisgarh from 2007 to 2010. 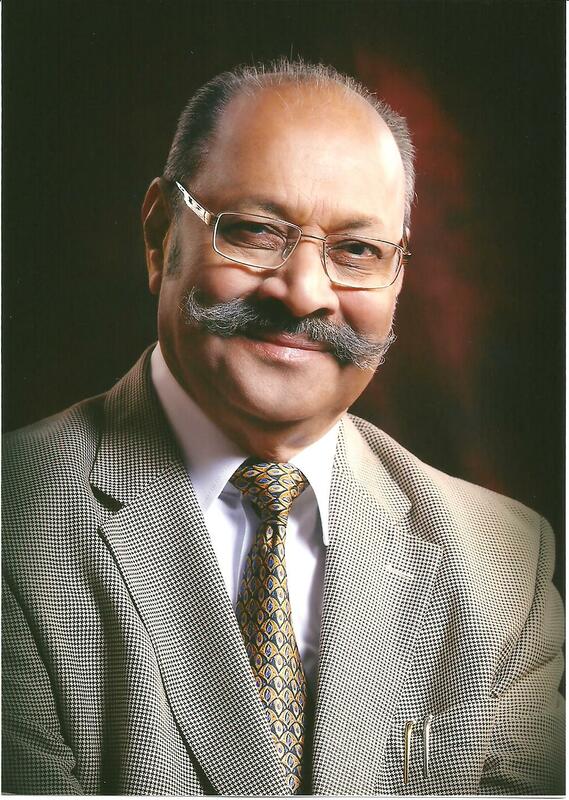 Brigadier B. D. Mishra is a former Brigadier of the Indian Army. He is the present Governor of Arunachal Pradesh. 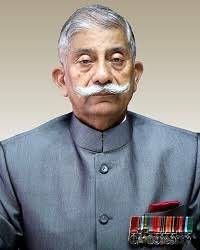 The current appointee, BD Mishra, 78, retired as Brigadier after spending more than three decades in the Indian Army. Satya Pal Malik is the current Governor of Bihar appointed by President Ram Nath Kovind on 30 September 2017. On 21st March 2018 he was also given the additional charge to serve as Governor of Odisha upto 28th May 2018. 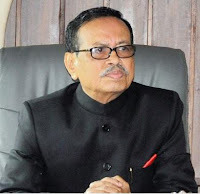 Ganga Prasad is an Indian politician who is currently the Governor of the state of Meghalaya. Prasad began his political career in Bihar when he was elected as a first-time Member of Legislative Council (MLC) in 1994. 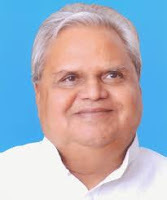 He retained the position for 18 years, during which he led the Opposition in the state Assembly for five years. Shri J.P. Rajkhowa is a previous Chief Secretary of Government of Assam and he is from 1968 batch of IAS. Shri J.P. Rajkhowa also contributed as Committee Chairman & Panel Chairman at 1st International Conference on Forensic credentials, Bangalore prepared by BPRD, Ministry of Home Affairs, Govt. of India. 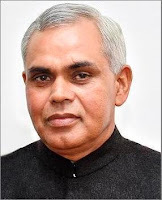 Shri Padmanabha Balakrishna Acharya is an Indian officer and he was selected Governor of Nagaland on 14 July 2014 after President Pranab Mukherjee received resignation letter of Tripura Governor Vakkom Purushothaman. 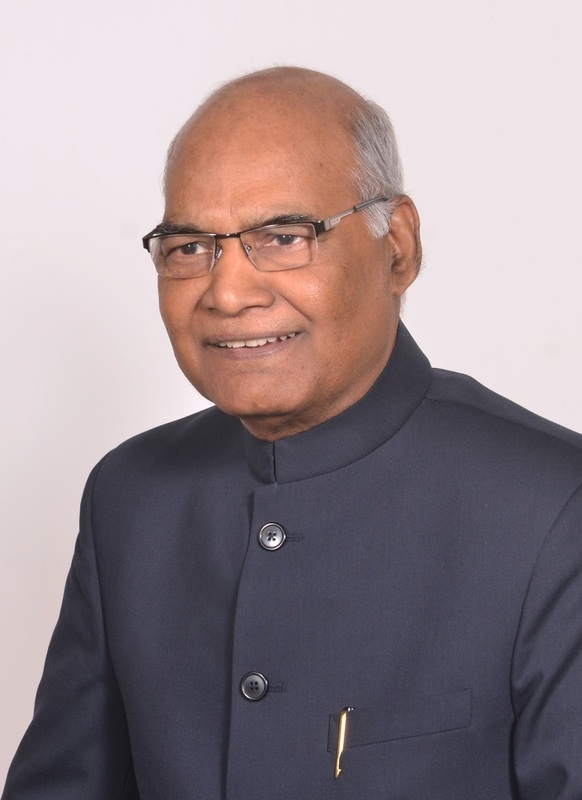 Shri Ram Nath Kovind is a current Governor of Bihar and he is a politician from the Bhartiya Janta Party and he was elected to Rajya Sabha from state of Uttar Pradesh during the two terms of 1994-2000 and 2000-2006. Shri Ram Nath Kovind is a supporter by profession and practices in Delhi. Shri Balramji Dass Tandon is an Indian politician and the current Governor of Chhattisgarh. Shri Balramji Dass Tandon is a pracharak of (RSS), and a leader of Bharatiya Janata Party from Punjab and he was deputy chief minister in the Justice in 1969-70. 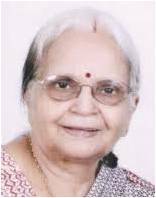 Mridula Sinha is the Governor of Indian state Goa and Smt. Mridula Sinha is also a famous writer in Hindi literature and a politician. She was privileged by Vishwantara Hindi Sammiti, New York (1999). Mridula Sinha was also selected as a representative for Swachh Bharat Abhiyan, by the Prime Minister of India Narendra Modi. Om Prakash Kohli is Governor of Gujarat and a member of Rajya Sabha. Om Prakash Kohli was president of Delhi unit of Bharatiya Janata Party in 1999-2000. 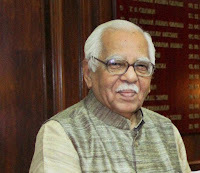 Om Prakash Kohli served as a member of the Rajya Sabha from 1994 to 2000 and he has been the president of Delhi University Teacher's Association (DUTA) and of the ABVP. 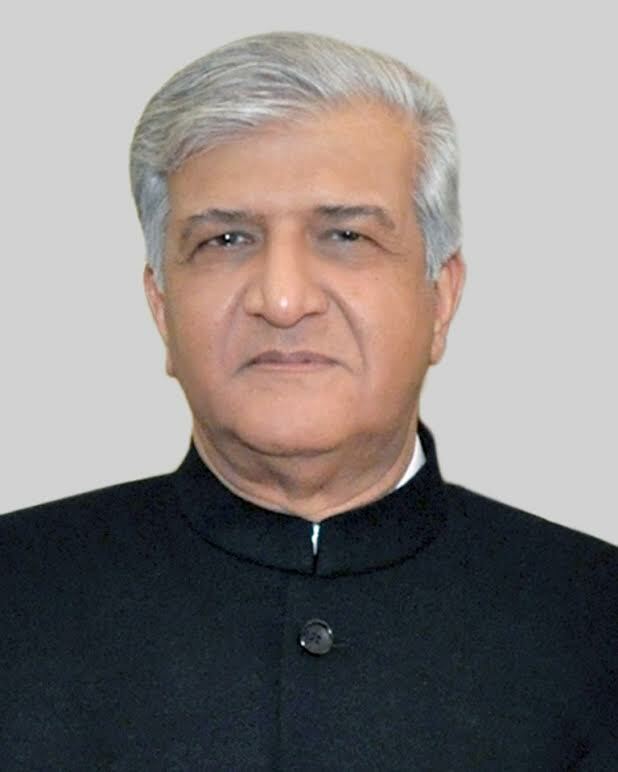 Prof. Kaptan Singh Solanki is the Governor of Punjab and also the Governor of Haryana and an Indian politician of BJP. Since 2009 August Prof. Kaptan Singh Solanki is the member of the Parliament of India presenting Madhya Pradesh State in the Rajya Sabha, the upper house. As the Governor of Punjab, he clutches the title of Administrator of Chandigarh. 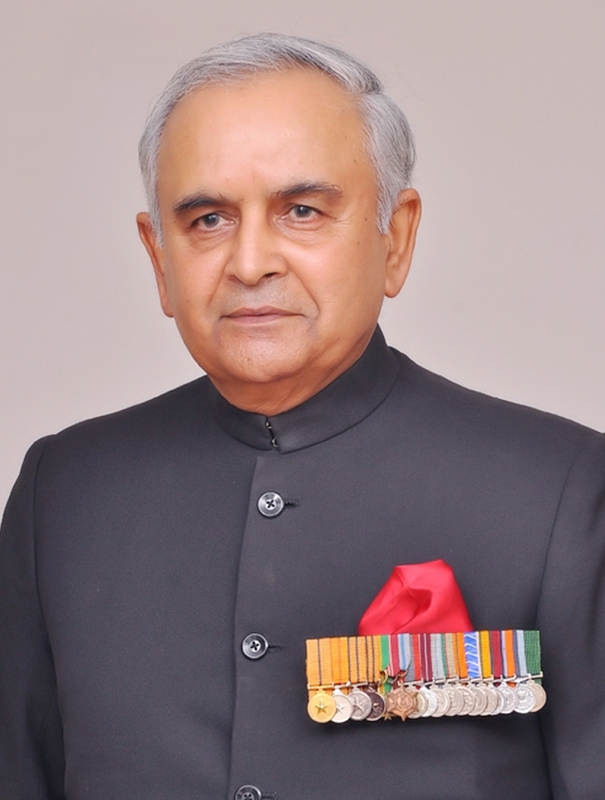 Shri Acharya Dev Vrat is the Governor of Indian state of Himachal Pradesh. Shri Acharya Dev Vrat is an Arya Samaj pracharak and holds formerly as the Principal of a Gurukul in Kurukshetra in Haryana. Being the Governor of HP, Shri Acharya Dev Vrat is also the ex-officio Chancellor of state universities of HP. 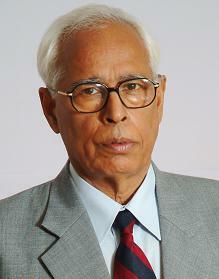 Shri N. N. Vohra is latest governor of Indian state of Jammu and Kashmir. Shri N. N. Vohra took over from S K Sinha on June 25, 2008. Shri N. N. Vohra is the first national governor of Jammu and Kashmir in 18 years after Jagmohan. Shrimati Droupadi Murmu is an Indian politician and current Governor of Jharkhand from the time when 18 May 2015. 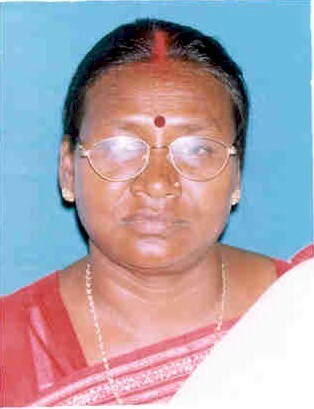 Shrimati Droupadi Murmu is the first woman Governor of Jharkhand. Shrimati Droupadi Murmu was former Odisha Minister and an MLA from Rairangpur congregation electorate in the years 2000 and 2004. Shri Vajubhai Vala was a part of Bharatiya Janata Party and give out as a Cabinet Minister in the Government of Gujarat, holding different portfolios, like Finance, Labour and Employment, from 1997 to 2012. 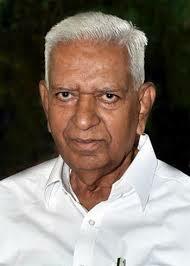 Shri Vajubhai Vala is an Indian politician and he has been the Governor of Karnataka, since September 2014. Shri Justice (Retd.) Palaniswamy Sathasivam is the present Governor of Kerala, in office since 2014. Shri Justice (Retd) Palaniswamy Sathasivam earlier served as the 40th Chief Justice of India from 2013 to 2014 and Shri Justice (Retd.) Palaniswamy Sathasivam is also the first previous Chief Justice of the Supreme Court to be selected as the Governor of a state. Ram Naresh Yadav is an Indian elected official Governor who was Chief Minister of UP from 1977 to 1979. He was from Janata Party; afterward he connected the Congress. 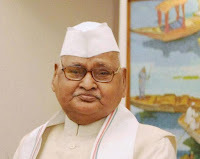 Ram Naresh Yadav was selected Governor of Madhya Pradesh on 26 August 2011 by former Indian President Pratibha Patil and was confirmed into office on 8 September 2011. 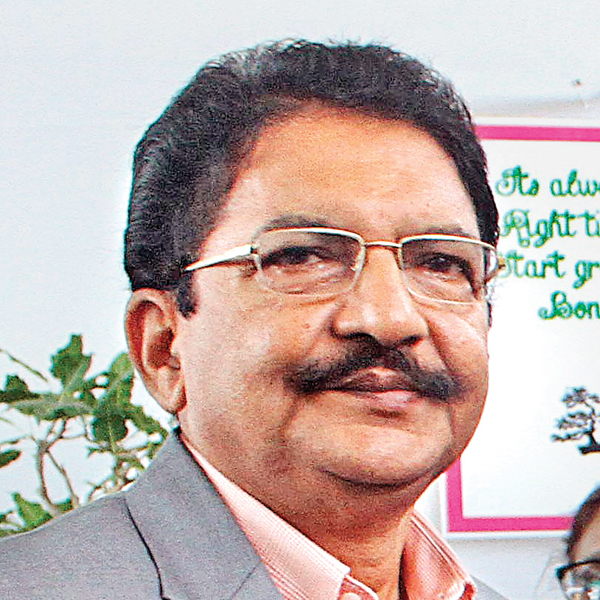 C. Vidyasagar Rao is the latest Governor of Maharashtra state of India. C. Vidyasagar Rao took pledge as the Governor on 30 August 2014. C. Vidyasagar Rao was Union Minister of State for internal dealings in the Vajpayee-led BJP Govt government from 1999. C. Vidyasagar Rao was selected to 12th and 13th Lok Sabha from Karimnagar in Telangana as a Bharatiya Janata Party contender. 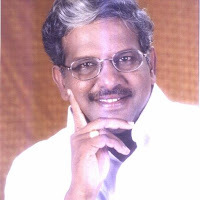 V. Shanmuganathan is the latest Governor of the Indian states (Meghalaya and Manipur). 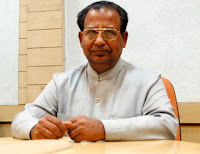 V. Shanmuganathan connected Rashtriya Swayamsevak Sangh in 1962 and connected the Bharatiya Janata Party and was selected to the defense and research cell in 2003. 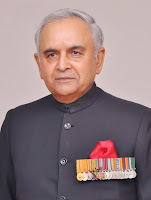 Nirbhay Sharma is the former Governor of Arunachal Pradesh and Governor of Mizoram. The simultaneous perform of disaster help operations during the ‘Snow Tsunami’ and Earthquake also draw admire and appreciation. Nirbhay Sharma slogan of “Jawan aur Awaam, Aman hai Muqaam” and its demonstration on land brought in an innovative approach and momentum to the ongoing calm process in Kashmir. 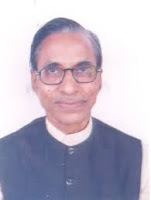 Senayangba Chubatoshi Jamir is Governor of Odisha and an Indian politician. 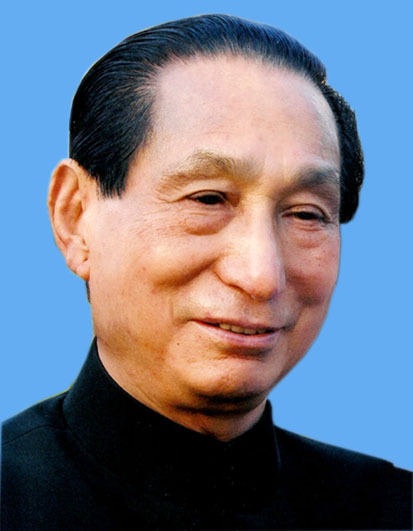 Senayangba Chubatoshi Jamir has served as the Chief Minister of Nagaland, Governor of Maharashtra, Governor of Gujarat and Governor of Goa. Kalyan Singh is the Governor of Rajasthan and Kalyan Singh took extra charge of Himachal Pradesh substituting Urmila Singh, whose five year term completed on 24 January 2015. 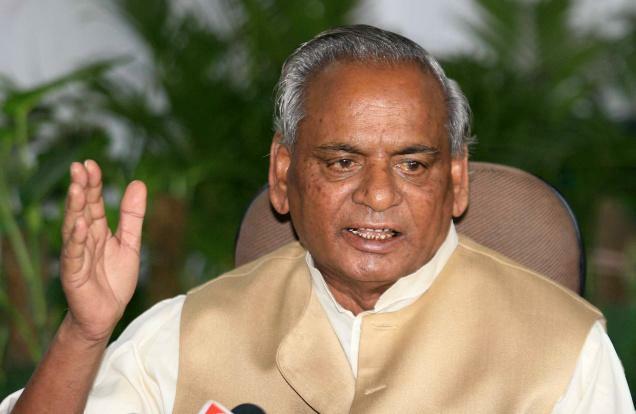 Previous to that, Kalyan Singh was an Indian politician from the state of Uttar Pradesh. Shriniwas Dadasaheb Patil is the current Governor of Sikkim, India and Shriniwas Dadasaheb Patil was a member of the 13th and 14th Lok Sabha of India. Shriniwas Dadasaheb Patil presented the Karad electorate of Maharashtra and is a part of the Nationalist Congress Party and he is a previous Indian Administrative Service officer. 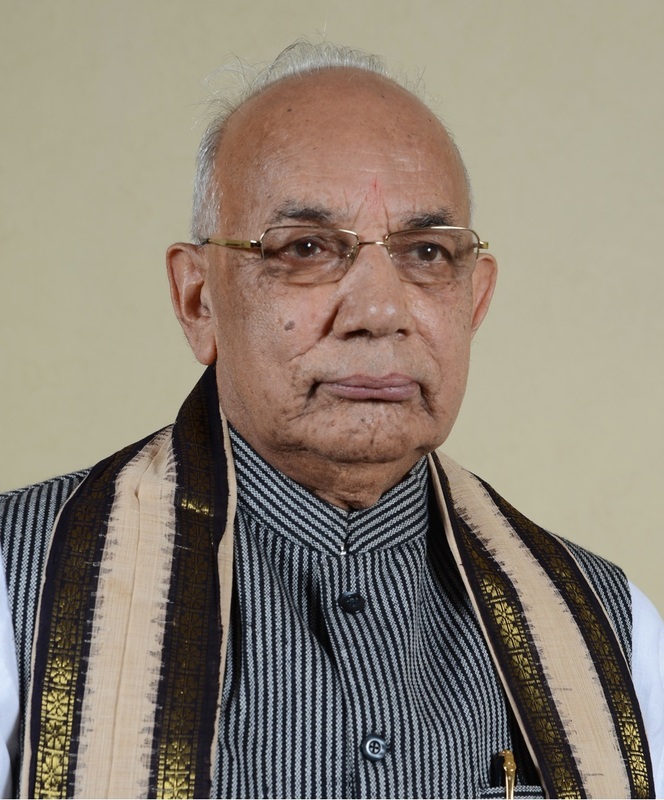 Konijeti Rosaiah is latest Governor of Tamil Nadu and he was also specified the extra accountability as Governor of Karnataka as the Governor H. R. Bhardwaj's term completed on 28 June 2014, till Vajubhai Vala took over on 1 Sep 2014. Konijeti Rosaiah is also a previous Chief Minister of Andhra Pradesh. 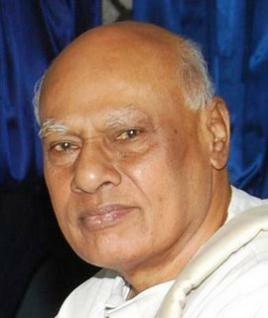 Konijeti Rosaiah was earlier an MLC, MLA & MP from Indian National Congress. He is an Indian politician, engineer and writer. Tathagata Roy has recently been selected as the Governor of Tripura. Tathagata Roy was president of West Bengal state unit of Bhartiya Janata Party from 2002 till 2006. 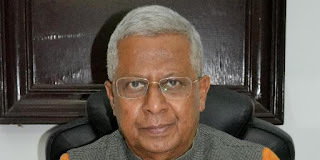 Presently Tathagata Roy is a member of BJP National Executive, the party's innermost policy making organization. 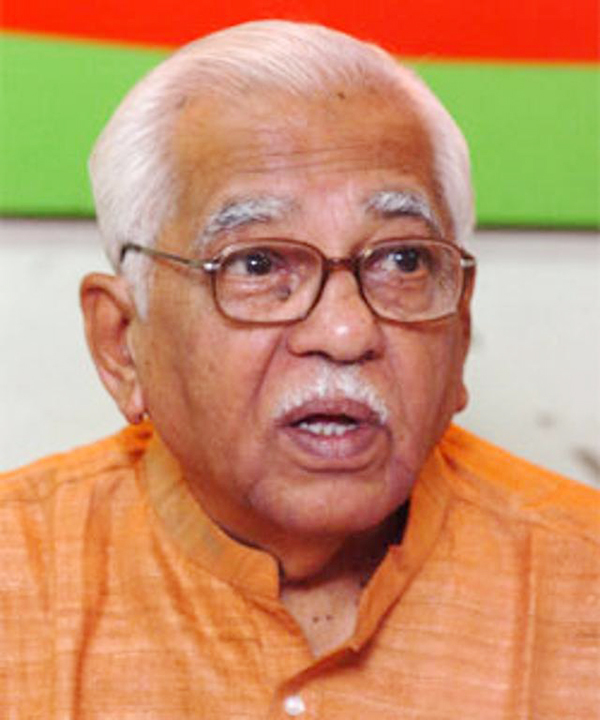 Ram Naik is a experienced person Indian politician from the Bhartiya Janta Party, currently the Governor of Uttar Pradesh. Ram Naik was a member of the 13th Lok Sabha and was Minister of Oil and Natural Gas in the Atal Bihari Vajpayee cabinet. 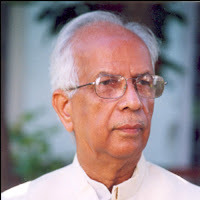 Keshari Nath Tripathi is an Indian Politician and the current Governor of West Bengal. Keshari Nath Tripathi took pledge as Governor of West Bengal on 24 July 2014 and as Governor of Bihar on 27 November, similar year. 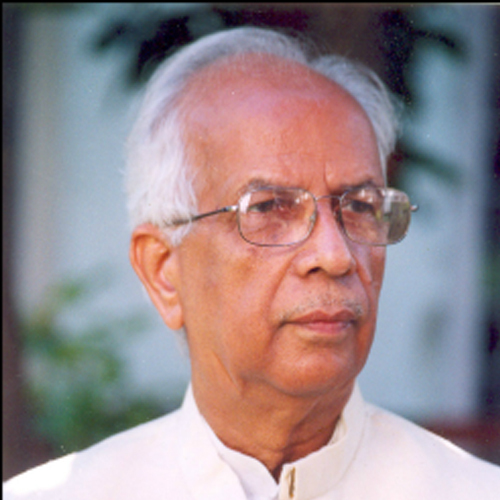 Keshari Nath Tripathi was sworn in as the Governor of Mizoram on 4 April 2015. The Governor is chief of a state just like the President is the head of republic. The Governor is supposed head of a state, while the Chief Minister is managerial head. All executive actions of state are taken in name of the Governor. However, in actuality Governor just provides his permission to various executive actions. He or she is devoid of taking any big judgment. Here you may get the complete List of Current Governors in India and details of Current State Governors.